Today’s launch of the GeForce GTX 1070 Ti isn’t just good for Nvidia fans. 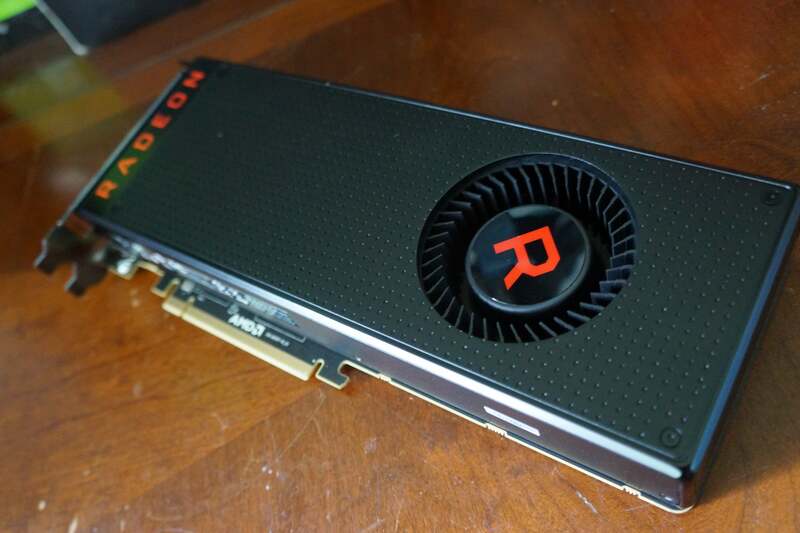 For the first time since the Radeon RX Vega 56 and 64 launched in August, you can snag one of AMD graphics cards at suggested pricing. Heading over to Amazon, you’ll find Gigabyte’s Radeon RX Vega 56 selling for $420, a mere $20 markup over AMD's suggested Vega 56 pricing. Meanwhile, XFX’s Vega 64 can be had for $500—the very price it’s supposed to sell at. At Newegg, Vega 56 cards from XFX, PowerColor, Gigabyte, and Sapphire are all currently $400 to $420. And if you leave near a Microcenter, you can snag both the Radeon Vega 56 and Vega 64 at suggested pricing with in-store pickup. Don’t wait around if you’ve been waiting to pick one of AMD’s cards up, but have been stymied by the limited stocks and sky-high prices plaguing Vega since launch. This sudden burst of availability is likely tied to the GTX 1070 Ti’s release. 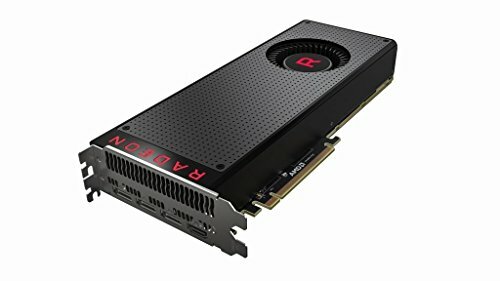 All Radeon Vega 56 cards were selling for $470 or more just two days ago. But don’t be too picky if you find some models at lower prices than others. 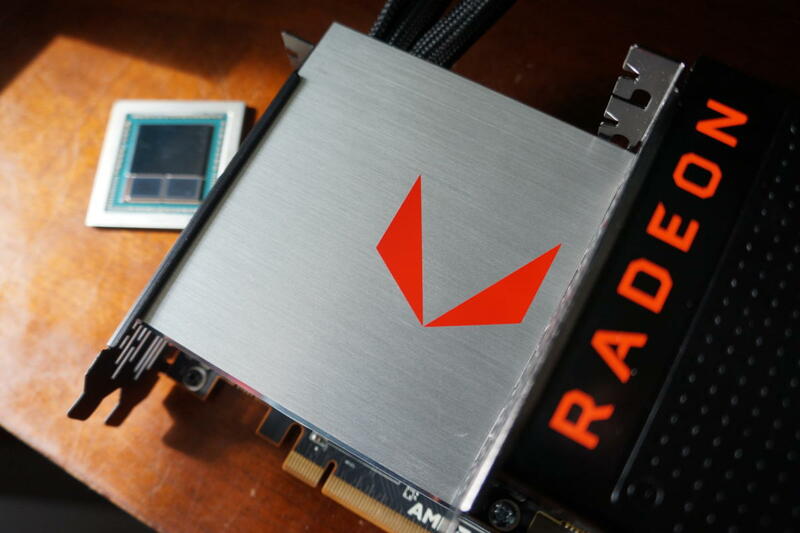 Custom Radeon Vega cards haven’t appeared yet, so every model you’ll find today utilizes the reference Vega cooler with extra vendor branding slapped on. Warning: That cooler is awfully loud—the loudest we’ve heard since the Radeon 290X days. And if you opt for a Vega 64 rather than the Vega 56, you’ll find the card consumes hellacious levels of power while tossing out hellacious levels of heat. (Vega 56 is much more tame.) But if you want the complete tear- and stutter-free gaming experience, the Vega series pairs damned well with 1440p FreeSync monitors that can be found for far cheaper than their Nvidia G-Sync equipped-rivals. The $400 Vega 56 trades blows pretty well with the $450 GTX 1070 Ti in most games, too. Be sure to check out PCWorld’s Radeon RX Vega review for the full run-down of these cards’ pros and cons. But seriously: Buy the Radeon Vega 56 or Vega 64 now if you’ve been waiting. The Amazon and Microcenter stock are listed as sales and I don’t expect the deals to last. Yes, graphics card pricing is so wild that we consider Vega cards selling at suggested pricing to be a deal now. Sigh.